R.V. Specialist Inc. has been the preferred R.V. 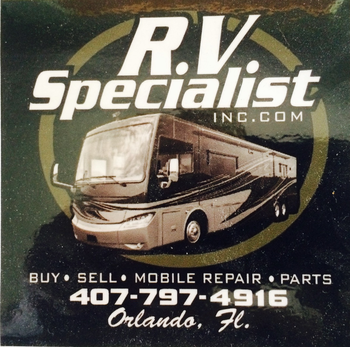 Mobile Service provider of most Central Florida R.V. Dealers since 1996. Our goal is to provide excellent service in a timely manner. You will be pleased with our fast, friendly professional service. The Thing that our customers love the most about us is that WE COME TO YOU! We are Warranty Representatives for several manufacturers and extended warranties and can help you with any service your warranty covers. We also inspect, buy, sell, trade, and restore R.V. 's,, Food Trucks, and Cars with sales lots throughout Central Florida. ​Check out our before and after photos! Want to Buy, Sell or Trade? 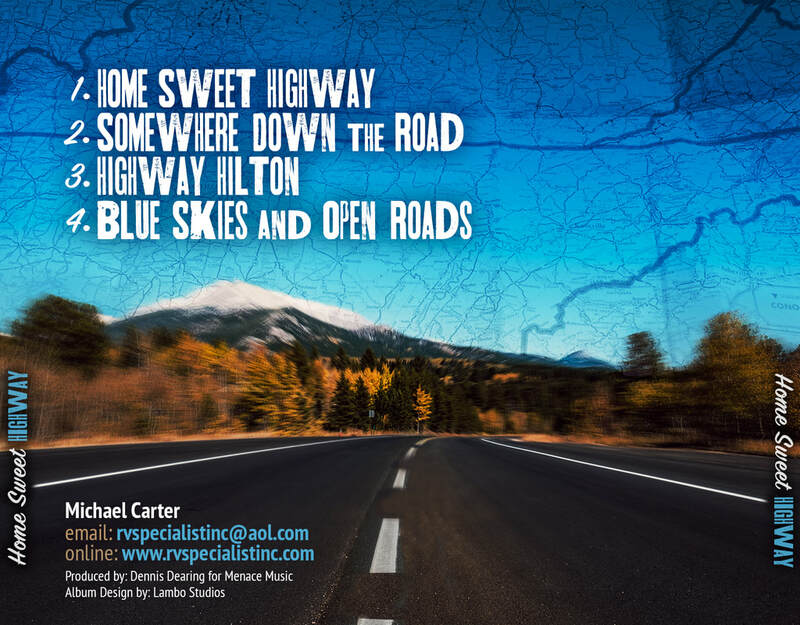 Nothin' ahead, but Blue Skies & Open Road! 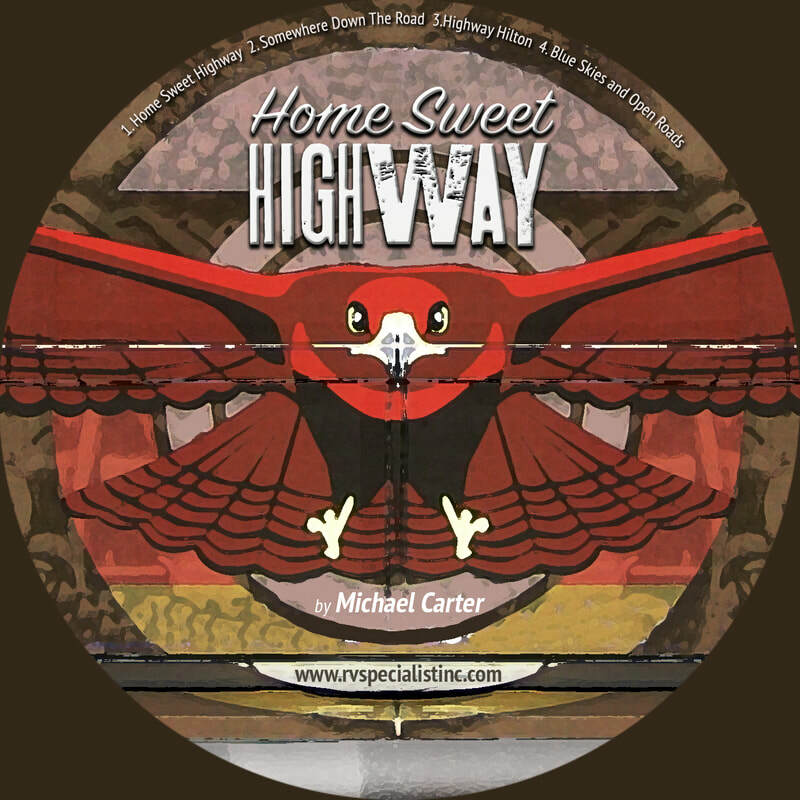 This is an original song by Michael Carter, the Owner of R.V. Specialist & Jim McKnight. It's an RV anthem! ﻿The owner of R.V. 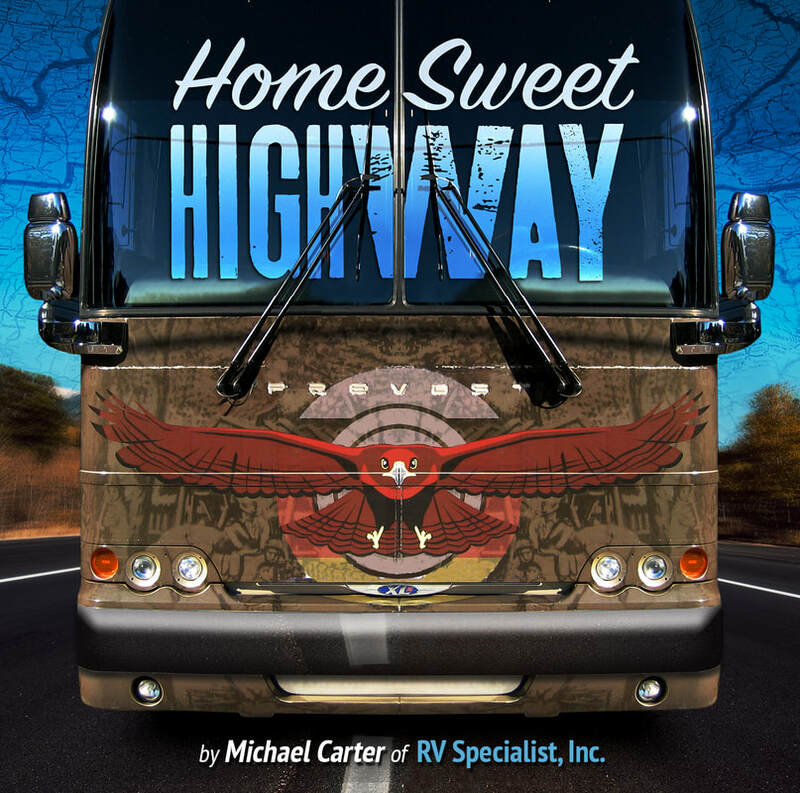 Specialist Inc, Mike Carter, is also the VP of the Florida RV Trade Association for Region 4 (2014-1016) And Currently The Director (2016-2018). 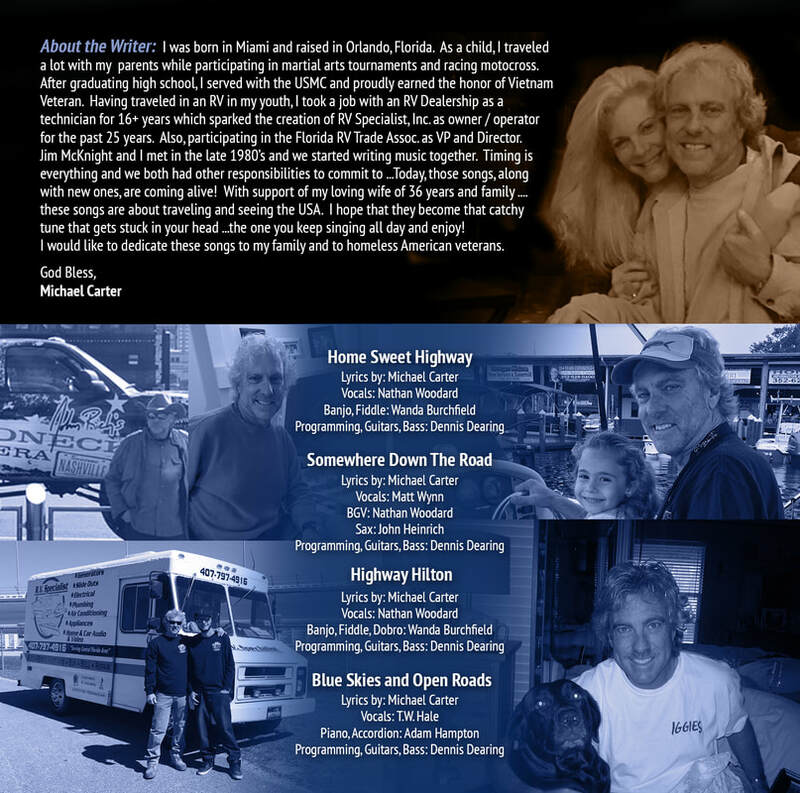 He and his team of Certified Technicians & Mechanics have over 40 years of experience and can assist you in a broad range of services for your R.V., Food or Specialty Truck. Our reputation with the "Better Business Bureau" (BBB), FLA RV Trade Association, Good Sams, Angie's List and Road America will give you the confidence to know that you have come to the right place!